I joined Porter Dodson in 1984 and have been a Partner since 1989. 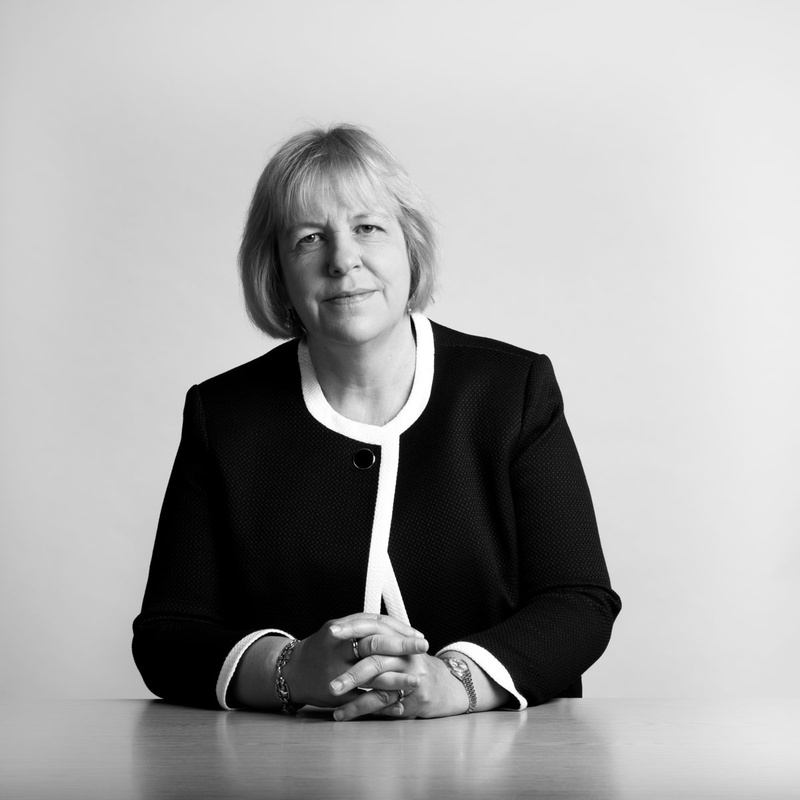 I am the Head of the Family Law Team at the Taunton office, which has been complimented in the Legal 500 for 'standing out in the Taunton legal community for its knowledge and firm-but-fair approach’. I have assisted many couples throughout difficult divorces and separations, resolving issues about finances with great care and skill. My clients often have high net worth or complex financial affairs. I am an effective, pragmatic, negotiator and I always remind my clients of the proportionality of costs versus outcome in their cases. I am a trained mediator and collaborative Lawyer and I can advise clients on what is the best for them. I am one of the only solicitors in Somerset that has extensive experience of dealing with cases using these type of dispute resolution, as well as the court route (which is more 'traditional’ ). I am a member of the Somerset Collaborative Law Group where I play an active role in developing collaborative law in the area. I am a member of the Law Society’s Family Law Panel and was a founder member of the Somerset Branch of Resolution (which is the national organisation for Family Lawyers). I believe strongly that, where possible, separating couples should try and resolve the issues between themselves as amicably as possible, particularly where there are children. I have been recognised in the Legal 500 as providing “excellent advice and a sympathetic and understanding approach”. I found the service I received really helpful, friendly and always trying to advise me in the best way, so as not to cost me more money than necessary. All advice was used and I got the best results. Everyone I spoke to was very kind and extremely helpful. They explained everything so that I could understand them which made everything a lot easier. I very much appreciate all the help they gave me. I would like to thank Julia Perrins for all her hard work and for supporting and guiding me in this episode of my life, which I can now close behind me. Really good advice. Things explained properly. Would definitely use Julia Perrins again in the future if needed. My first and hopefully last time I have used a law firm for a divorce. Julia Perrins explained all so I understood the first time. Advice given has been very comprehensive and fully explained. Treated as an individual and compassion shown to the situation. Felt valued, not just a means of income. I was very pleased with the advice and support I got from the team. I have already recommended you to others who find themselves in the same position as I was. Thank you very much. I have really appreciated your support in getting through this process and your strength in dealing with my ex-husband. You will be highly recommended!